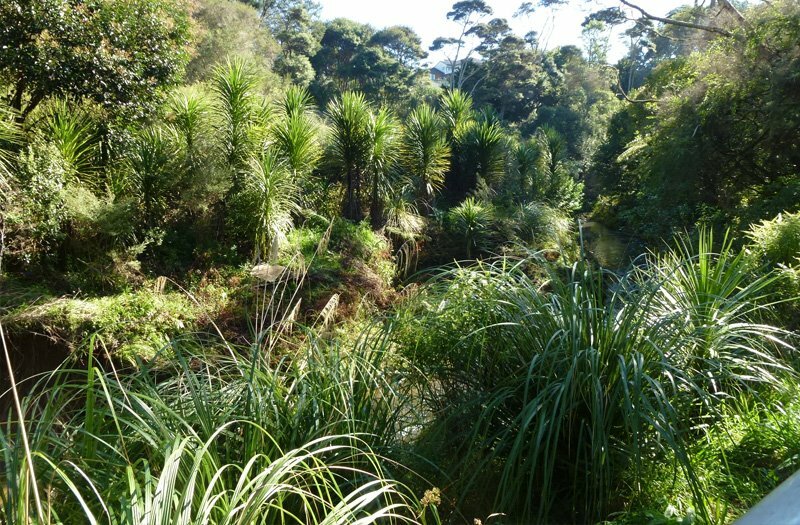 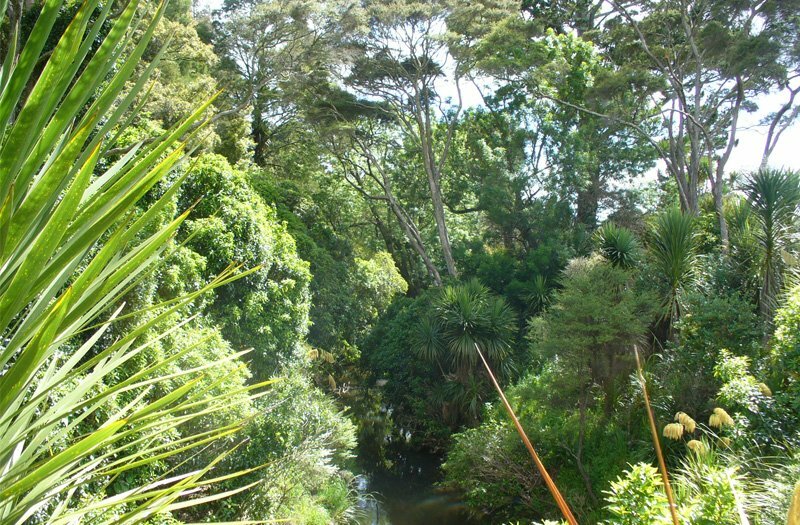 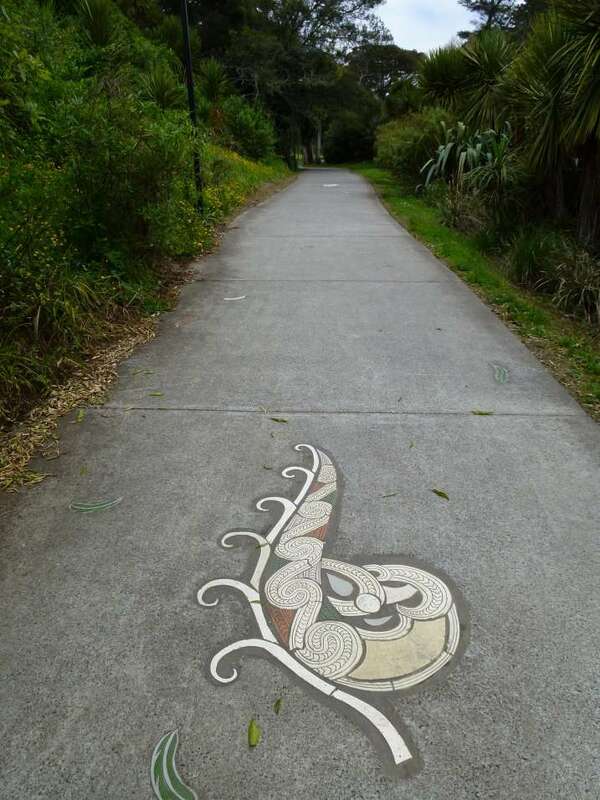 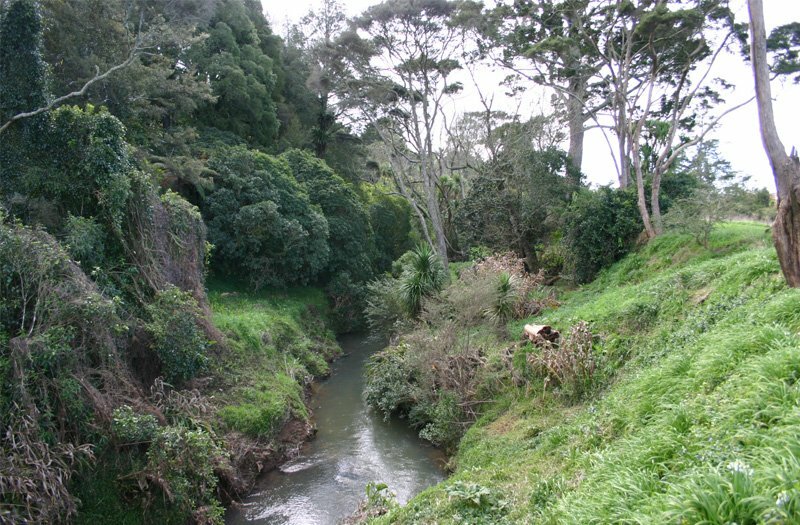 Project Twin Streams (PTS) is an ongoing stream restoration project initiated by Waitakere City Council in 2003 to improve the health of streams in the Waitakere area, and to reduce the amount of sediment and contaminants being washed downstream to the Waitemata harbour. 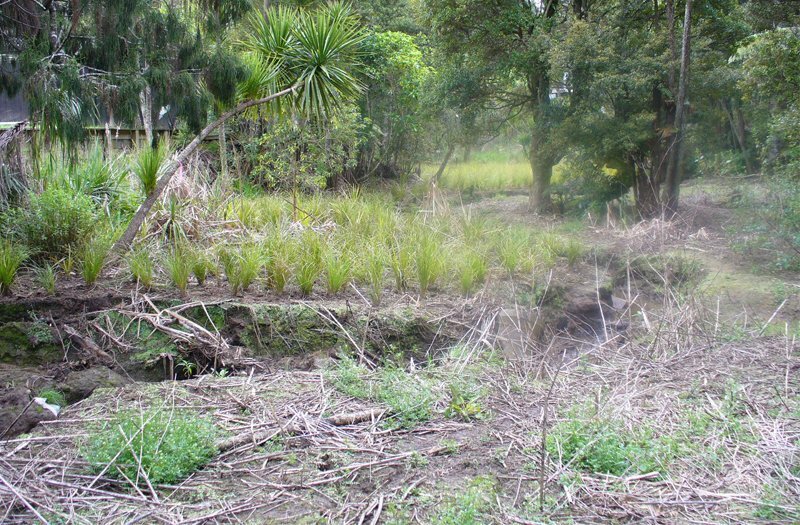 Project Twin Streams focuses on both the ecological environment and on the communities that live near the streams. 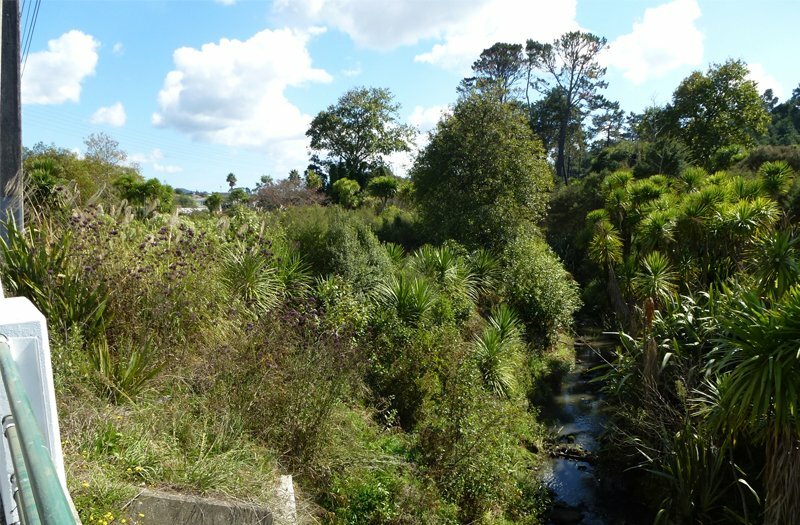 It aims to foster a social connection with the waterways, improve understanding of their importance in the natural landscape and promote a sense of stewardship into the future. 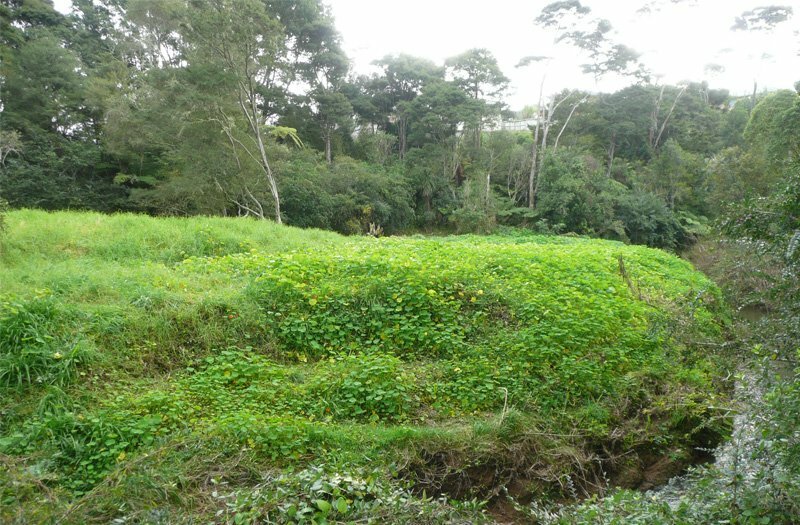 Community organizations help to deliver educational programmes, planting days, weeding bees, stream clean ups and art projects to meet the ecological and social goals of the project. 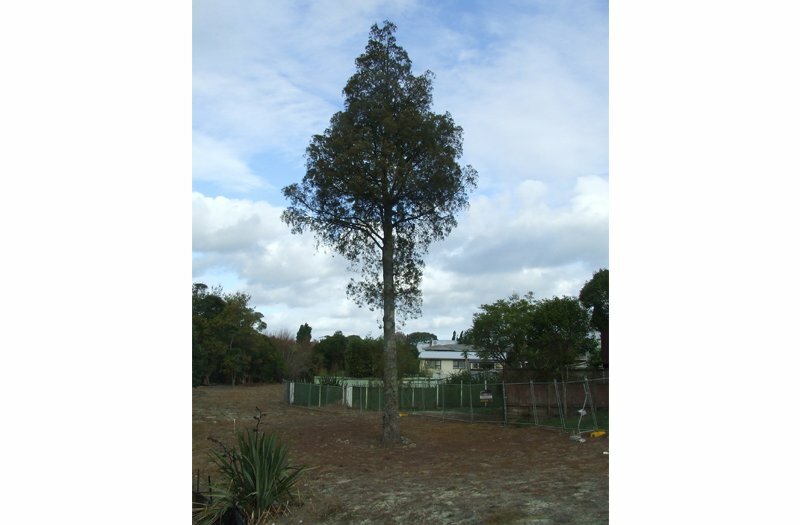 Thomas has been a significant provider of professional services to this project since its inception. 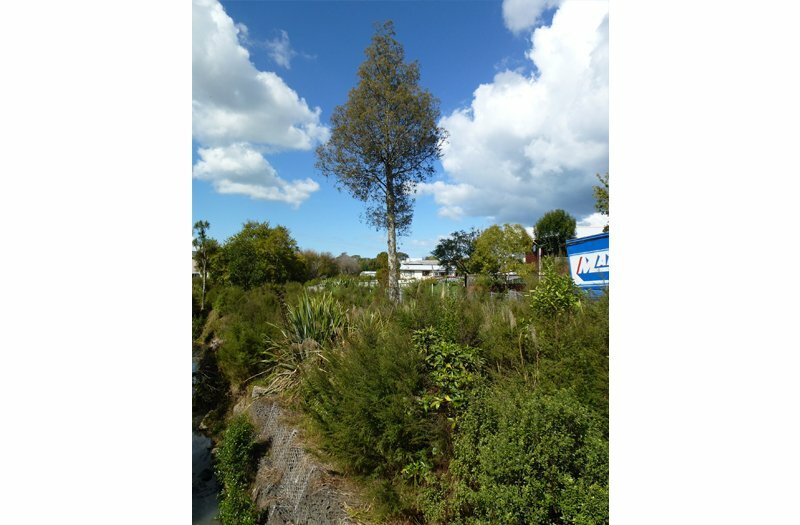 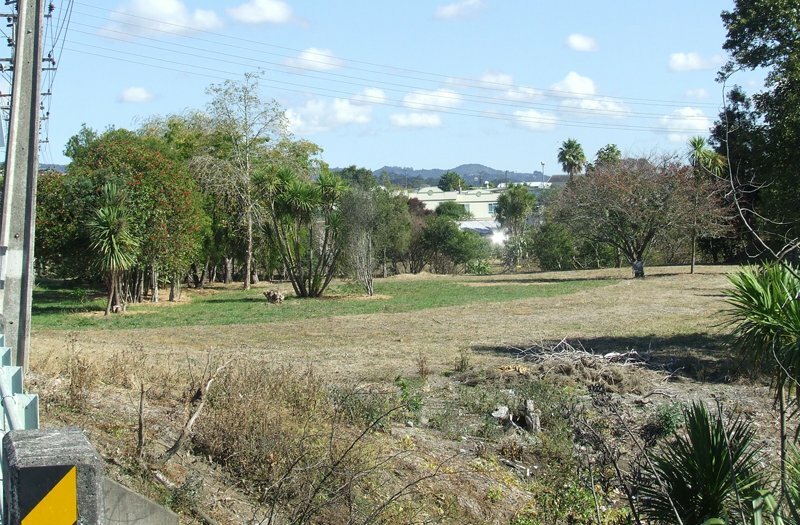 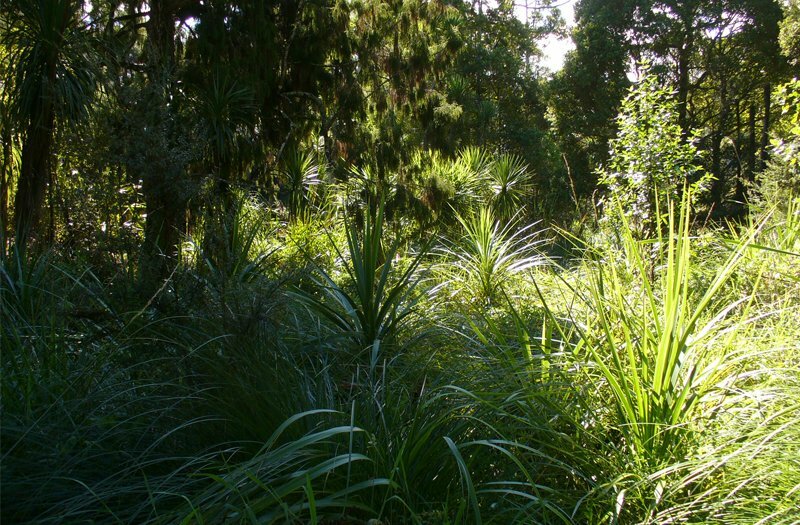 From 2003 to 2014 TCEC provided expertise in the areas of project management, engineering, property purchases, landscape planning, resource consent preparation,assessment of environmental effects,planting design,ecological advice; as well as planting co-ordination and the supervision of physical works.